Get introduced to 3D printing in this one-hour session. You'll get to see BARN's printers and gain an understanding of how they work and what they can make. You will see a computer file get readied for printing in a process called "slicing." You'll see the different printers we have and learn about filament, the material 3D printers use to make prints. We'll start a print and you'll see the printer print. 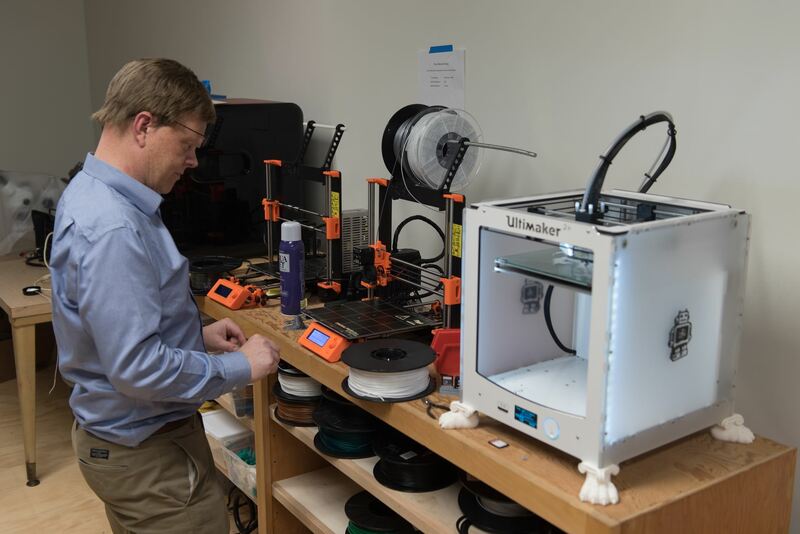 3D printing has many uses, ranging from practical to fun, such as replacement parts, mold-making, medical models used in surgery, prototypes and more. Bring your curiosity and questions. You can continue to use the 3D printers at Open Studio where a studio monitor or other member can help you.